Tulle & Combat Boots: cool things of the week #2.
cool things of the week #2. It's been waaaay too long since I did one of these, and although I should really shower & go to bed, if I don't do this now it will be put off until next week! Also, this should just be "cool things of the past month" since I slacked on this. I haven't been on Colossal in a while and I bookmarked this a few weeks ago because um, how awesome and amazing is that?! 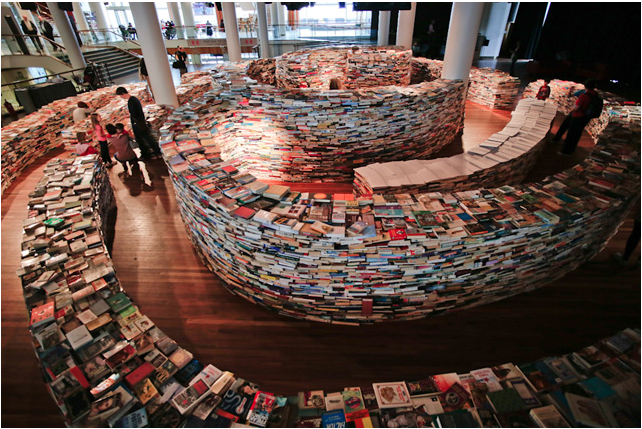 I think it would take me forever to get through it because I'd be looking at all the books! The time and dedication that must have gone into this amazes me. 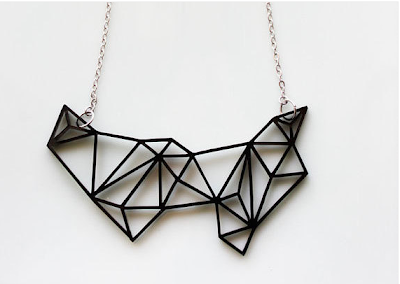 I've been really intrigued by geometric jewelry lately and I would love to add this to my collection! 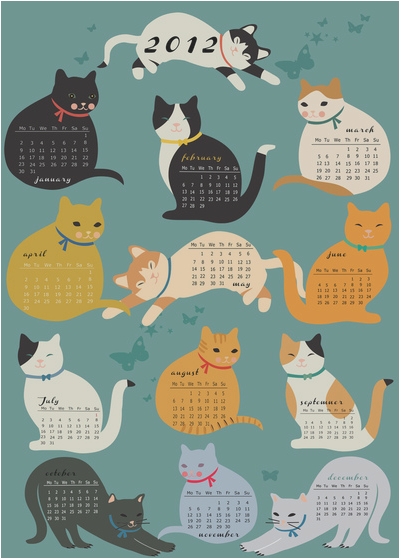 If you've been reading my blog for a while, you probably know how much I love cats. Which is a lot. 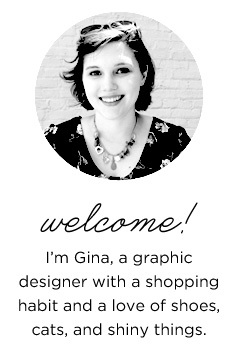 Add in great typography and adorable illustrations and I'm sold. I hope the artist makes a 2013 version, because I need to purchase it! Also check out her other art, some amazing work! Channel is a free script typeface I found on DaFont, and I love the look of it—it reminds me of cursive writing done in india ink with a bamboo pen or brush. It's definitely a display script face, so usage of it in a piece should be limited, but it will make any text pop! I used it for a poster concept at work this week and loved the result. 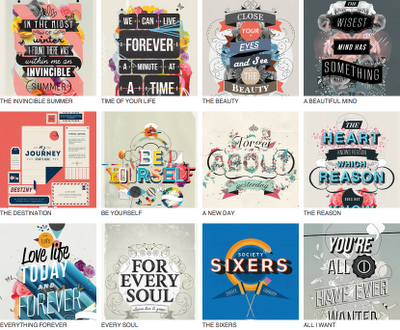 I discovered Kavan & Co on Society6 and I am so impressed and inspired by their work—the way the designer blends type and images with texture and carefully placed design elements is fun, dynamic, and interesting. 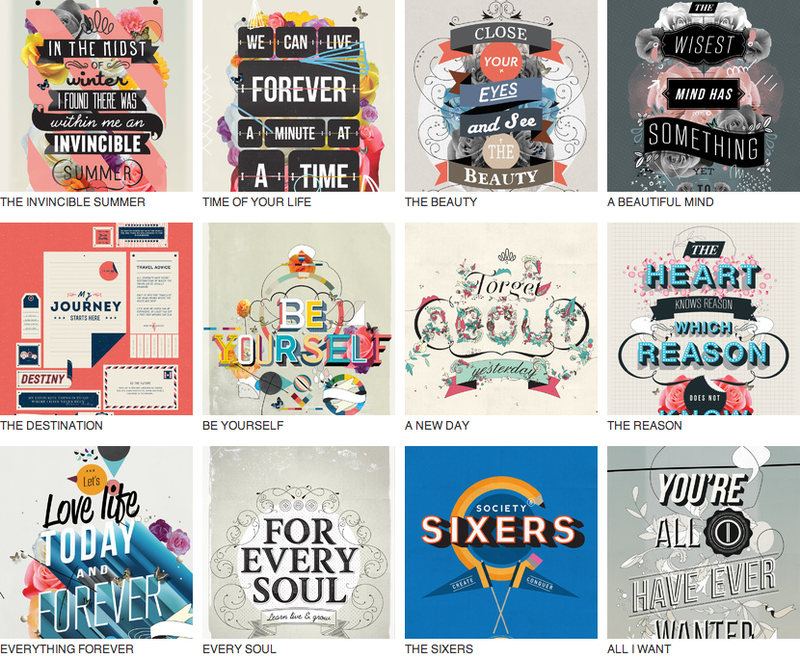 These prints have inspired me to go back to doing more design like this. 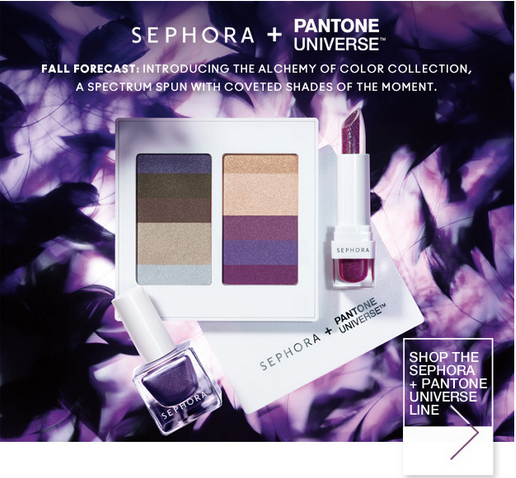 Not going to lie, I had a total fangirl moment when I saw this email from Sephora in my inbox. I had been excited about the color of the year collection, but never bought anything from it because bright orange (er, "Tangerine Tango") isn't exactly my color. But an eyeshadow palette with beiges and purples (which apparently complement brown eyes), I am definitely excited for! 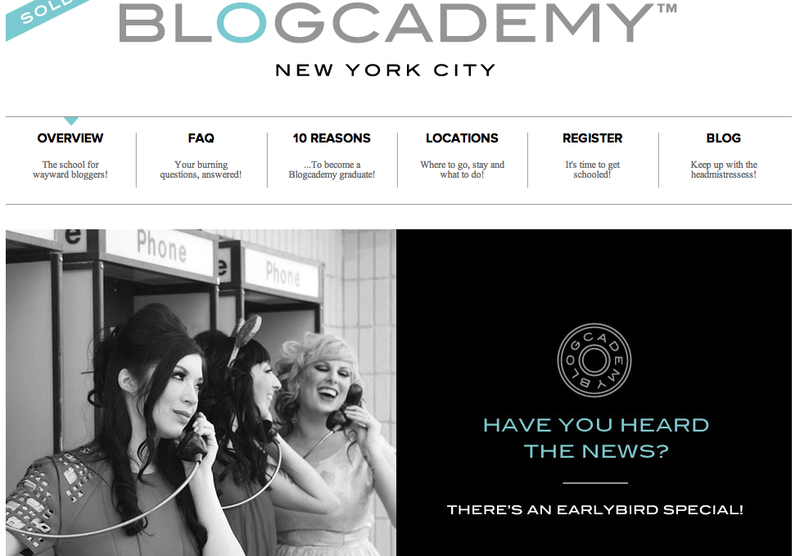 Three of my favorite bloggers, Nubby Twiglet, Gala Darling, and Rock N Roll Bride, are getting together in NYC to do a blogging workshop. This sounds like so much fun and I love the branding for it and I'm really sad I can't go. But you should read about it! That's it for tonight, enjoy!